The Anaheim Convention Center is a major convention center in Anaheim, California. It is located across from the Disneyland Resort on Katella Avenue. The original components, designed by Adrian Wilson & Associates, opened in July 1967 — including a basketball arena followed shortly by the convention hall. Crown is proud to provide the amplification power heard by the thousands of people who walk through the convention center each year. 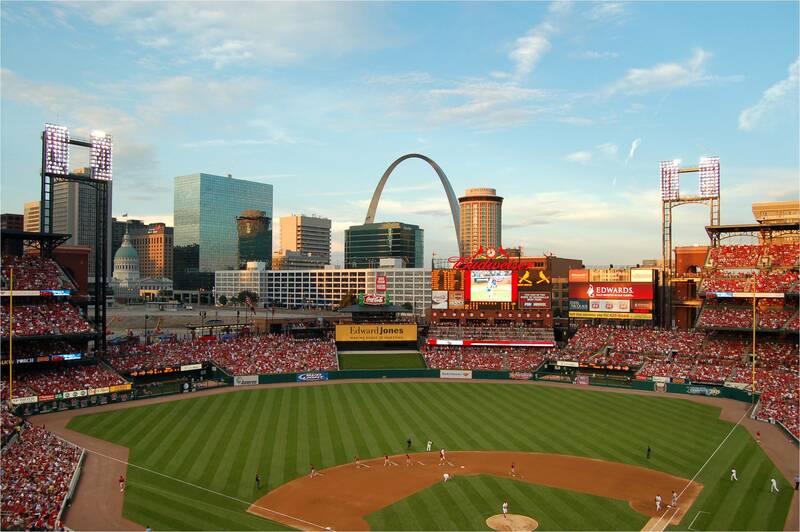 Busch Stadium, is the home of the St. Louis Cardinals Major League Baseball team. This stadium has a seating capacity of 43,975 people. These loyal Cardinal fans hear the game play-by-plays thanks to a Harman installed sound system powered by Crown amplifiers. 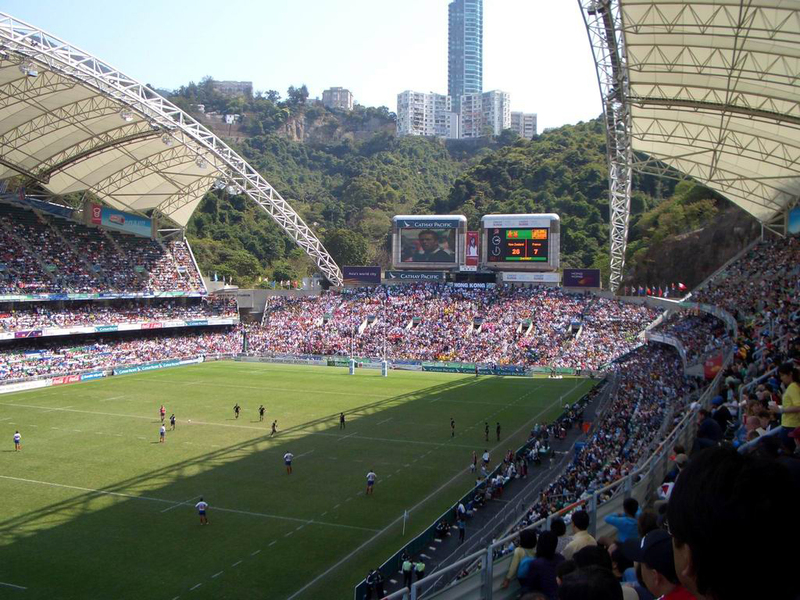 The Hong Kong Stadium is Hong Kong's main sports venue. It hosts up to 40,000 people at one time for a variety of sporting events from cricket and football to rugby. 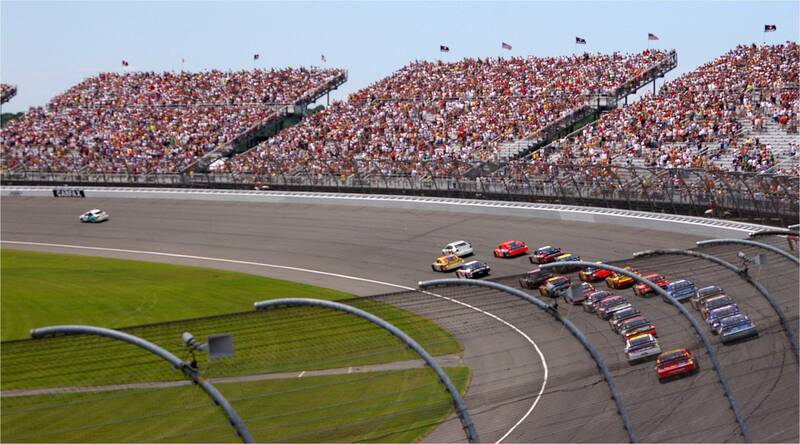 Thanks to the power of Crown amplification, fans can enjoy their favorite sporting event without straining to hear. 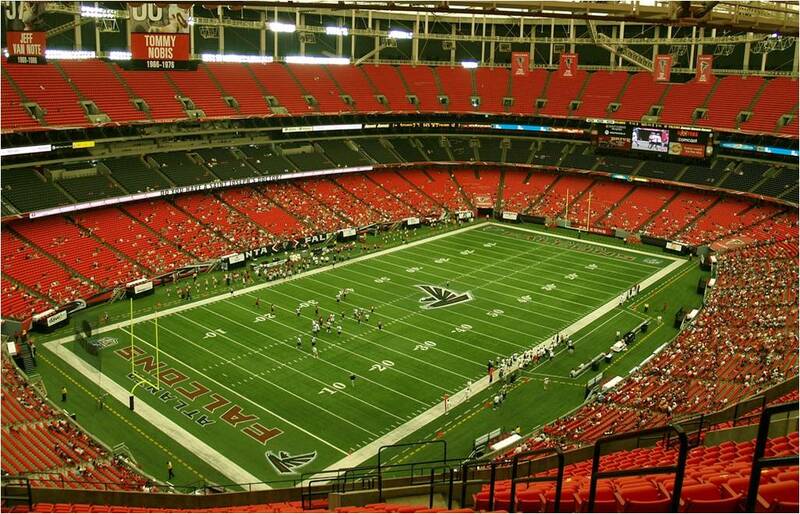 The Georgia Dome is home to the Atlanta Falcons NFL team. This stadium is fully rigged with a Harman audio system including the world famous Crown amplifiers. 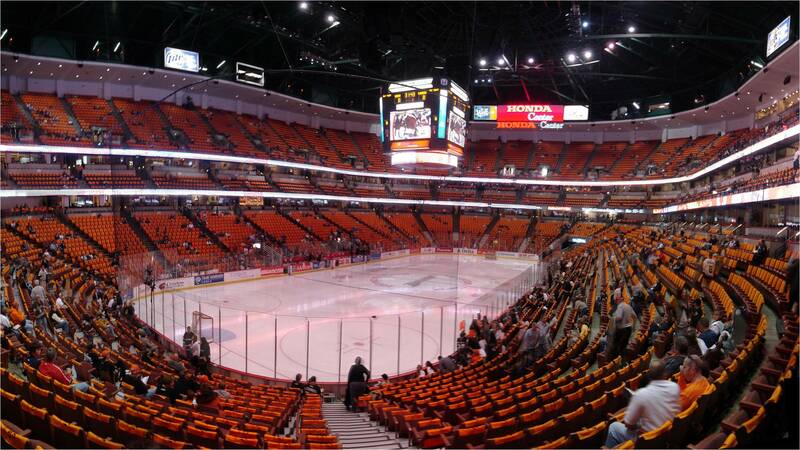 Home to the Anaheim Ducks of the National Hockey League, this arena has seen a variety of acts aside from hockey including; Barry Manilow concert, several UFC fights, Tina Turner concert, WWE wrestling events, Katy Perry concert and Miley Cyrus concert. Thanks to the power of Crown audio, acts like these continue to rock the Honda Center over and over again. You can be sure that when you go to a Linkin Park concert, Crown Audio will be behind the scenes delivering enough power to rock the house! You wont have to listen too closely to be able to hear the sound of Crown amplification over the roar of race cars ripping past. Quicken Loans Arena is a multi-purpose arena in downtown Cleveland that is home to the Cleveland Cavaliers basketball team. 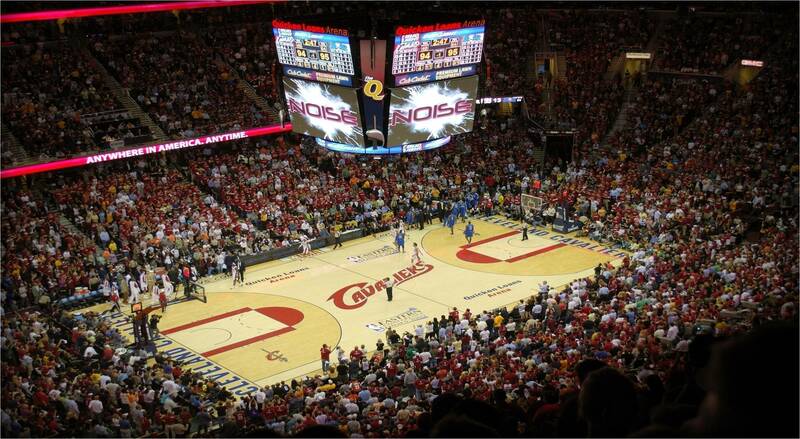 So whether you're a fan of OH basketball or of pro audio, Quicken Loans Arena will deliver both featuring pure Crown amplification. The Shanghai New International Expo Centre is an exhibition center in Shanghai, China. It hosts a large number of exhibitions, including the Shanghai Motor Show. It has also hosted the 2002 Tennis Masters Cup, where one of the halls was temporarily converted into a tennis court. Thanks to Crown amplifiers and Harman audio systems, the Expo Center can keep up with the demand for professional audio. 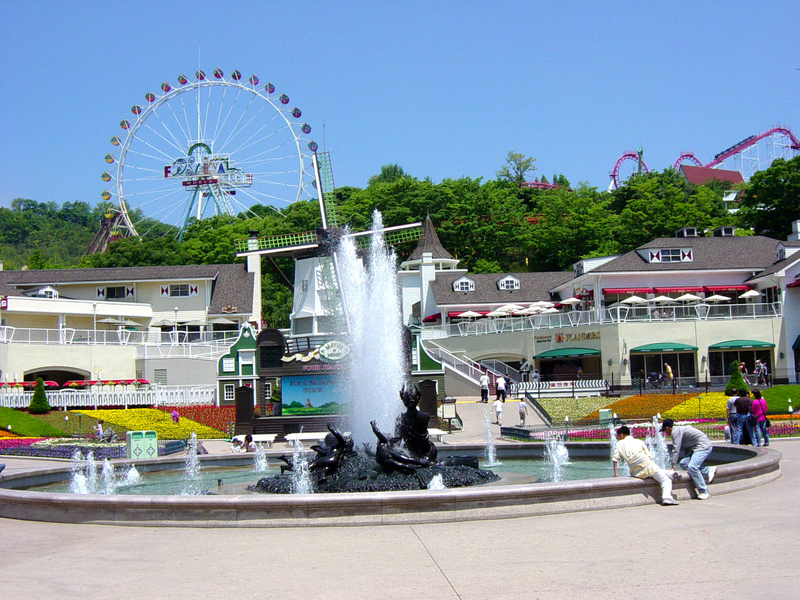 Weighing in at 6.6 million visitors per year, Everland is ranked 13th in the world for amusement park attendance in 2011. The park also includes a zoo and water park. Powered by Crown audio, Everland Park knows how to make some noise. The seventh-largest church in the US, with headquarters in Lake Forest, California and nine regional and four international campuses. For its recent 35th anniversary celebration, the church wanted to get all the campuses together to commemorate this major milestone. Although accustomed to thinking big, with the expectation of more than 20,000 people attending, Saddleback Church had to think even bigger – as in holding the event in Angel Stadium of Anaheim with a sound system including more than 150 HARMAN JBL VTX and VERTEC® line array loudspeakers and 112 Crown I-Tech HD Series amplifiers.